We’re passionate about patient care, innovation, and work-life balance. 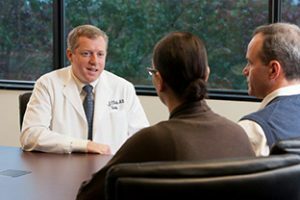 Colorado Urology is the region’s premier urology practice with 17 urologists serving patients at 10 medical offices throughout the Denver metropolitan area, including Boulder, Aurora, and Golden. Colorado Urology is a member of United Urology Group, a management services organization whose member groups of urology practices today also include: Chesapeake Urology, with 25 offices located throughout Maryland and Delaware and Tennessee Urology with 11 locations in Knoxville and surrounding counties. The quality of our medical and professional staff has built our reputation and position as leaders in the field of urology. 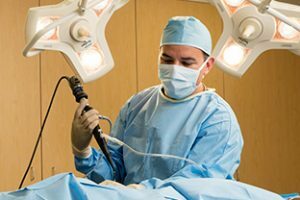 Whether you have just finished your surgical and fellowship training and are looking for an excellent place to land or you have a number of years of practice under your belt and are considering a change, please take some time to learn about Colorado Urology and explore the many reasons that we could be the right clinical home for you. 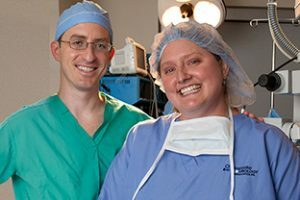 Colorado Urology fosters a family-like culture where the satisfaction and morale of staff is always a top priority. 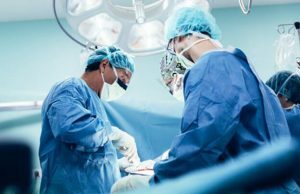 We practice medicine in an efficient, effective manner that takes the burden of running the “business” of medicine off the shoulders of our urologists. This model results in very high patient satisfaction while ensuring that we have the time and resources to practice advanced urologic care with compassion.